More than 400 volunteers were needed to aid in the smooth running of the NatWest Island Games which took place in Jersey between 27th of June and 3rd of July 2015. There were 20 different roles for the volunteers, which ranged from welcoming visitors and marshalling, to dealing with the media and assisting spectators. To find out more about the work the Games Makers were involved in, click here. The award was presented by Rob Girard, Island Director from Natwest. 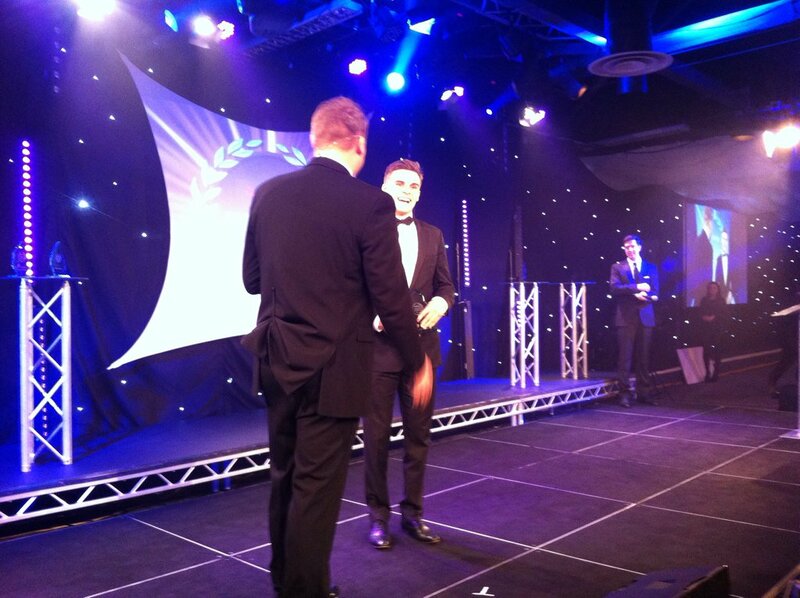 One of Jersey's best rugby prospects since Matt Banahan has won this year's NatWest Rising Star 2015. Kaye was a crucial part of the Saracens team claiming the National Academy title in February with a win over Northampton. Kaye's performance at Mill Hill earned him a place at the England Under-18s training camp at the end of the year. Read Will Kaye's full profile online by clicking here.